I still remember the taste of the fresh cup of freshly squeezed pomegranate juice I bought from old Chasid pushing a tiny wooden cart on a chilly day in Tzfat last winter. 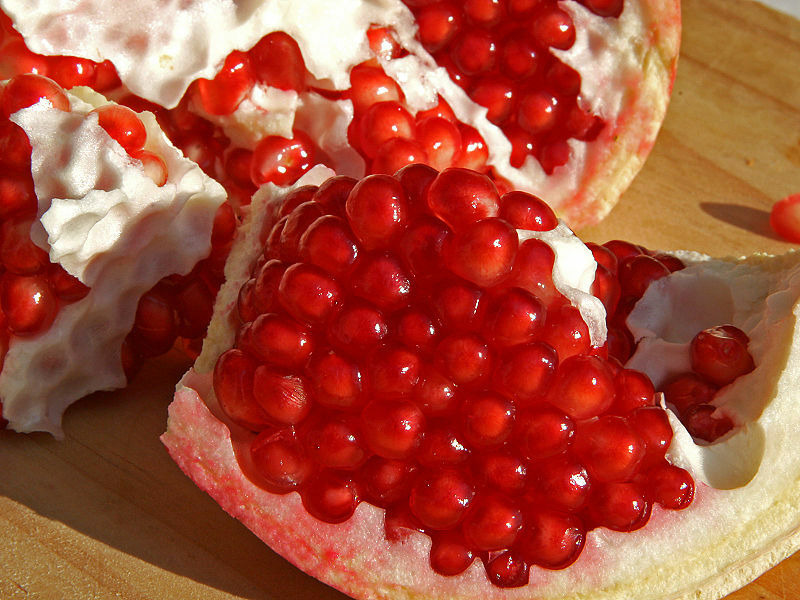 I love the tangy flavor of fresh pomegranate and with it being the pomegranate season, there are endless opportunities to indulge. Bring in Moment Facebook Fans, Get a Free Subscription! After months of wondering and waiting, the Minnesotra Supreme Court decided in favor of Al Franken. To learn more about the funnyman-turned-politician, Check out Moment‘s cover story about Al Franken from our archives.